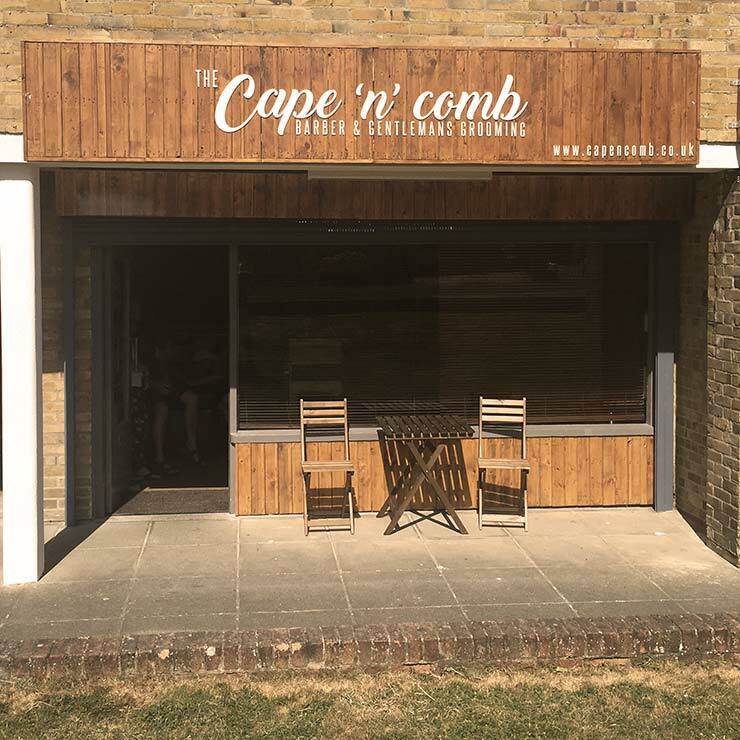 "Everyone has style, it just takes a keen eye & a skilled pair of hands to make it shine"
Here at The Cape 'n' Comb we have chosen our opening hours to best deliver a great service to the hard working man, so when you stop working we keep styling. Now fully open 6 days a week, Dixies ladies hair salon. For all your styling, colouring and hair needs. 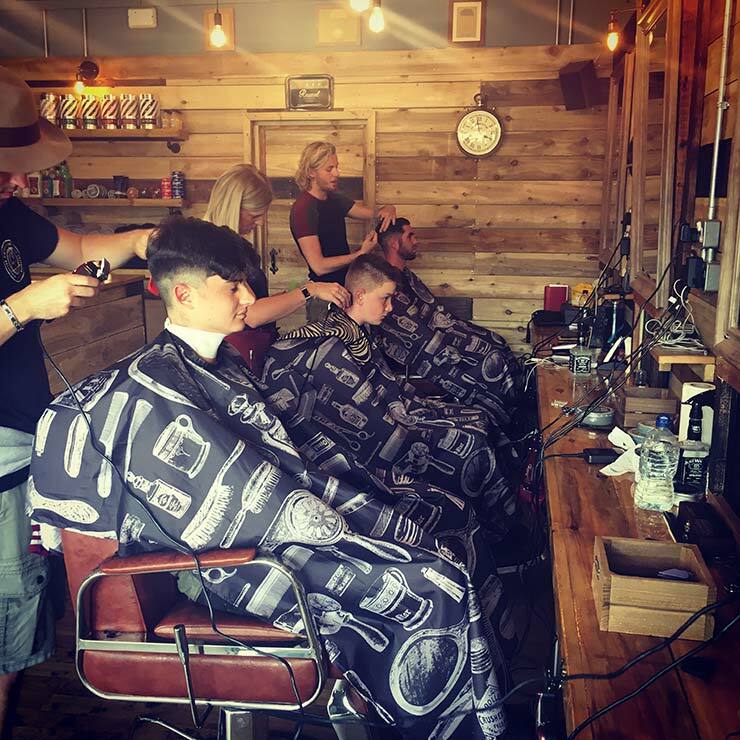 We cater for both those who want to book and walk-ins. If you decide to take a chance on when one of our team may be free, you can always relax in our waiting area with some retro gaming & free refreshments.